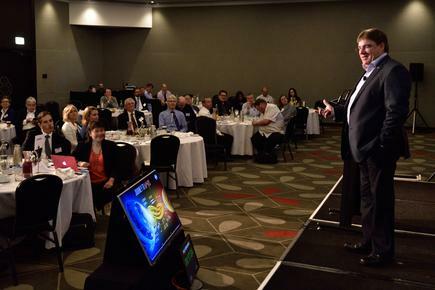 The CIO100 recognises the most transformative and disruptive CIOs in New Zealand, and will showcase the achievements of the 100 executives leading transformation in their markets and within their organisations. With nominations running to 30 November 2016 (click here to nominate), the list will recognise and applaud CIOs who are driving innovative, technology‐driven projects that have comprehensively transformed business processes. A panel of judges will determine the 2017 CIO100 in the categories of: business transformation; innovation; and leadership. A separate award will recognise the leading organisation who has developed a technology-enabled initiative that helped address a community or social issue. To nominate your company's work in this area please click here. 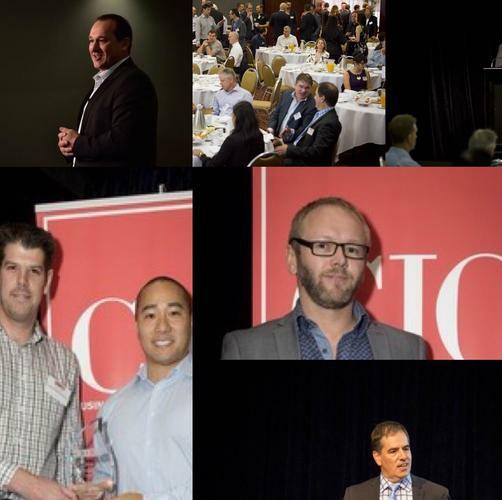 The CIO100 report and those awarded will be celebrated at our annual CIO100 breakfast in Auckland on March 28 and in Wellington on March 29, 2017. 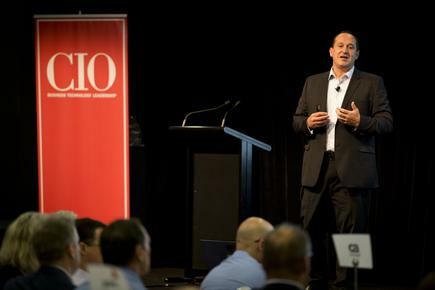 David Spaziani of Gartner, Dawie Olivier of Westpac and Glen Willoughby of Downer were among the speakers at the 2016 CIO100 events in Auckland and Wellington. 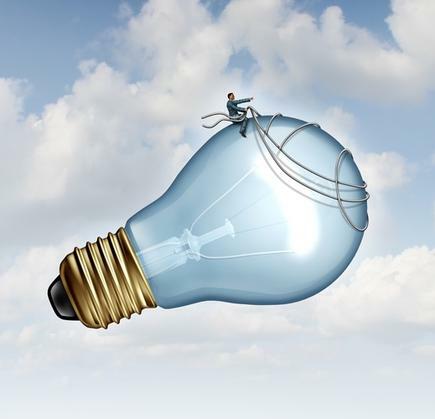 “We want to know how you have used technology to transform your operations, created unique innovations that have provided competitive advantage, and how you wield influence across your organisation and its leadership team,” says Divina Paredes, editor, CIO New Zealand. 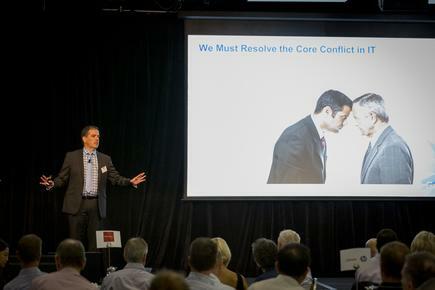 “The CIO100 is a chance for New Zealand CIOs to share your leadership stories, and collectively provide great lessons for your executive peers on stepping up to the challenges of leading teams in today’s dynamic environment,” says Paredes.